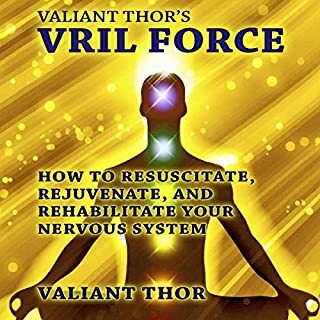 In this classic of "fringe" literature, the enlightened sage, Valiant Thor (also known as "The Stranger at the Pentagon"), discusses the various ways one can concentrate, tone, and rebuild one's "Nerve Force" or "Vril" power. A must-have for modern spiritual searchers wanting to know more about Venusian healing methods. 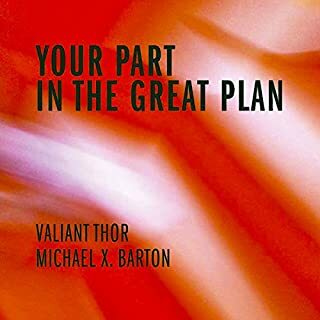 In Your Part in the Great Plan, the famous New Age seer, Michael X. Barton, has put together a course of instruction that was given to him by the illustrious Venusian thinker, Valiant Thor (otherwise known as the "Stranger at the Pentagon"). 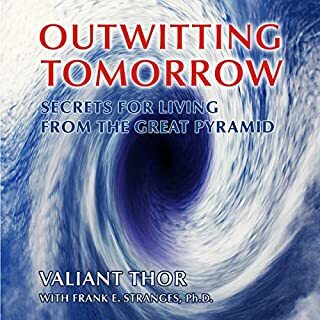 Join renowned thinker Valiant Thor (whose life has been the subject of many books and films such as The Stranger at the Pentagon) as he examines the symbols of the Great Pyramid at Giza through story, metaphor, and direct teaching, revealing how they might help us in today's world. This book is perfect for today's Westerner, who understands the basic principles of Christianity, yet wants to expand their knowledge into more galaxial realms. 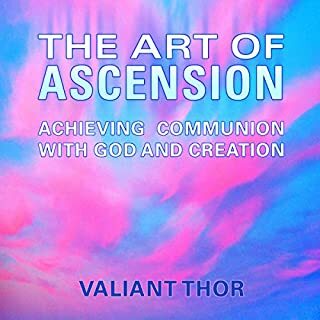 Combining spiritual and philosophical ideas made popular in Valiant Thor's other books, The Art of Ascension is a how-to guide for the new millennium. Inspirational, timely, and practical, this book is the perfect prescription for survival and growth. 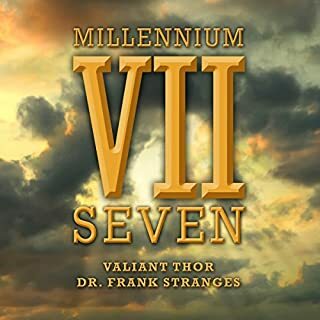 In Millennium Seven: Biblical Secrets for Galactic Ascension in the 21st Century, the enlightened traveler Commander Valiant Thor (also known as "The Stranger at the Pentagon") gives an inspiring discourse on the seven keys of spiritual ascension to those of the Christian faith. In "The Banner of Shamballa", the enlightened sage Valiant Thor (also known as "The Stranger at the Pentagon"), talks about what he considers to be one of the most valuable and informative topics that a metaphysical teacher can give to a Western audience. He discusses the coming of Maitreya, the great teacher, who, according to ancient prophecies, will guide mankind from our current darkness into the light. Dr. Stranges authored several books on scientific and religious subjects, including his classic The Stranger at the Pentagon, which tells the unusual story of a spaceman named Valiant Thor. Because Thor was a real person who appeared in a public on a few occasions (including at the UN headquarters in New York City), the legend of the Stranger at the Pentagon has grown, becoming a real head-scratcher for 21st-century UFO researchers. What exactly happened to Valiant Thor? Could Valiant Thor still be alive today, in 2018, somewhere in - or under - our nation's Capitol? For a long time, our scientists thought man was of comparatively modern origin - that mankind has possibly existed 50 thousand years. It is now conceded we may possibly have been on Earth for as long as a million years, or even more. This audiobook, dictated by the enlightened sage commander Valiant Thor (known as "The Stranger at the Pentagon") deals with the prehistory of the human race and the bearing it has had on the people of our present time. In this audiobook, Bernard claims that flying saucers not only exist, but that they are the vehicles of a super-race that lives in a huge, underground world, whose entrance is at the Earth's north and south poles. In essence, the Earth is really a fat donut, with little holes at the top and bottom. The seawater and geographical forms stay in place as the surface of the donut curves inward and upside down, held in place by gravity. Where have all our holy relics (Moses' rod and ark, Elijah's mantle, Noah's ark, the cross, crown of thorns, shroud, and sacred chalice of Jesus, the Spear of Destiny, the stone of the Ten Commandments, etc.) gone? They have, according to Commander Valiant Thor, gone to the White Planet, the resting place of holy artifacts. 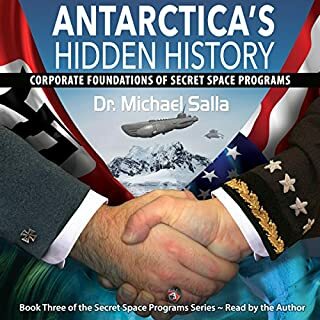 In Inside the Secret Space Program: Valiant Thor and the U.S. Air Force, former Air Force pilot Mel Noel, in a transcript from one of his rare public talks, describes his interactions with a shadowy Air Force Colonel, who provided him with many insights about the secret space program and the US government's alliance with the space people. We were impressed with Thor’s frequent submissions to the newsletter of the Hollow Earth Research Association, 'The Hollow Hassle.' His knowledge of the Hollow Earth, ufology, occultism, and folklore is vast. He is continually working on new projects, and we are proud that he has selected us to publish this masterpiece. His other Hollow Earth book, 'A Guide to Inner Earth,' is absolutely essential for anyone exploring the subject. In that exhaustive study, he has researched every known book on the Hollow Earth, listing them for the reader. 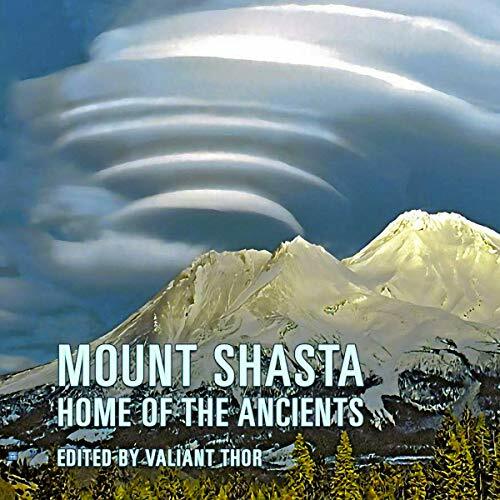 Now Thor has done the same thing for students of Mount Shasta lore with this book, 'Mount Shasta: Home of the Ancients.' Not only does he explore the many legends, adventures, and mysteries of the mountain, but he also shares invaluable geological, scientific, and historical data for the avid researcher or buff. In addition to Mount Shasta, the reader will also encounter the subjects of Atlantis, Lemuria, Mu, Vril power, crystals and their uses, fairies, elves, dwarves, giants, Bigfoot and Yeti, ETs, pyramids, and much more. Viewers of the NBC series 'V' will find chapter 7 particularly relevant, and perhaps a bit frightening. Among the many strange lifeforms seen on Mount Shasta are reptilian creatures not unlike those who have abducted various high-profile UFO witnesses (Travis Walton, Betty and Barney Hill, etc.). Those who previously considered the concept of reptilian aliens as pure fiction may now begin to consider the line between fiction and reality blurred. Thor’s readers will be flabbergasted to learn that the city of Los Angeles is actually laid out in the outline of a giant lizard; gold-lined tunnels and chambers supposedly exist beneath the modern skyscrapers on the surface.